Just drop in an email address, upload a list, link to a landing page, use our tablet kiosk mode or use our API and automate your feedback process. 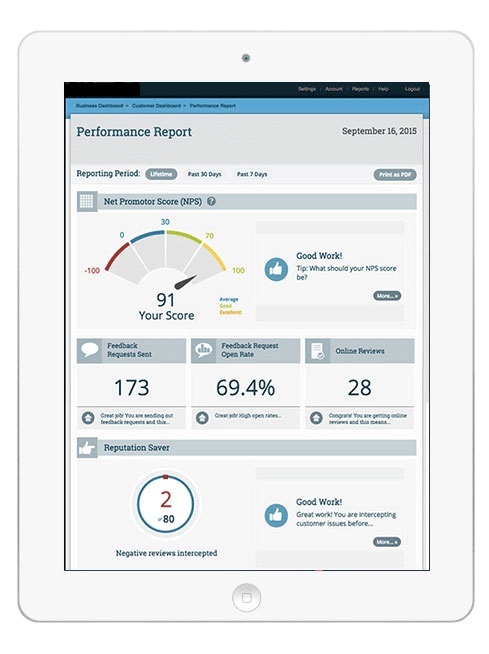 Capture and measure your Net Promoter Score (NPS) for a valuable business data point on customer satisfaction. All communications in HighFiveFeedback are secured with 128-bit SSL encryption. We take HIPAA compliant measures to appropriately safeguard PHI (Protected Health Information). How Does the High Five Feedback Platform Work? 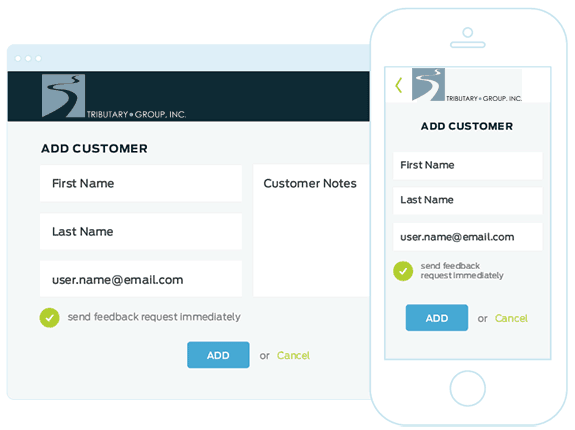 Just Add Email – Add a single email or upload your customer list to start getting feedback. Landing Pages & Kiosk Mode – We offer web pages and iPad kiosk modes to start the feedback process if you lack customers emails. Capture Your Net Promoter Score – Establish, evaluate and improve your Net Promoter Score (NPS) as a valuable business data metric. Market Positive Testimonials – Get powerful testimonials that display on your website with our testimonial widget, marked-up with schema so they can be interpreted by the major search engines. We automatically send your happy customers a request to write an online review on sites of your choice such as Google+, Yelp and Facebook. Resolve Customer Complaints Before They Leave Negative Reviews – Prevent negative reviews on social sites such as Google+, Yelp and Facebook by allowing customers to rate you privately on HighFiveFeedback. Address issues before they leave reviews on social sites. Use the platform to resolve customer issues. Become a customer service superstar! 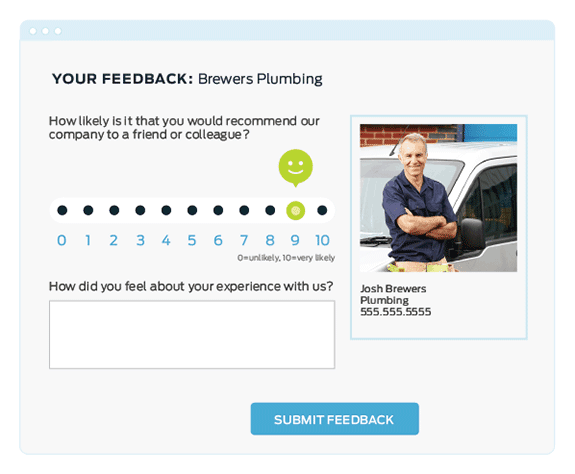 The HighFiveFeedback platform allows for manual control of the testimonials or you can automatically set for feedback above a specific rating score (example: 8 or above out of 10) to display on your widget and website. 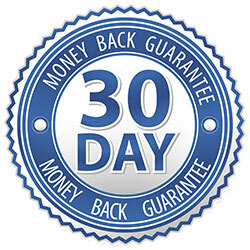 Display Positive Testimonials – Easily display powerful testimonials that can be manually or automatically approved for your website.  Simple To Install – Copy and paste a few lines of code and your widget is up and running. It’s mobile-friendly and has display options. Fresh Content That Stands Out – We’ve made adding fresh content to your website easy, best of all it’s marked up with SEO friendly schema. This step offers direct links to your Google+ Local page, Yelp profile, Facebook page and dozens of other business profile pages and review sites so you can easily get reviews for your business. Generating a steady and consistent stream of online customer reviews is important for your online reputation. Positive Reviews Encouraged – Our smart platform sends only happy customers to your selected review sites to leave a positive review. Over 40 Review Sites – We have integrated with over 40 review sites like Google, Yelp, Facebook, Trip Advisor and industry review sites. Improve Your Reviews & Visibility – Long-term, consistent use of our platform will gain you testimonials, online reviews and better SEO visibility. With HighFiveFeedback you truly have one platform to manage your online review reputation. Your business benefits from multiple levels of feedback, encouragement of positive online reviews and an easy to manage dashboard whether you run just one or multiple locations. 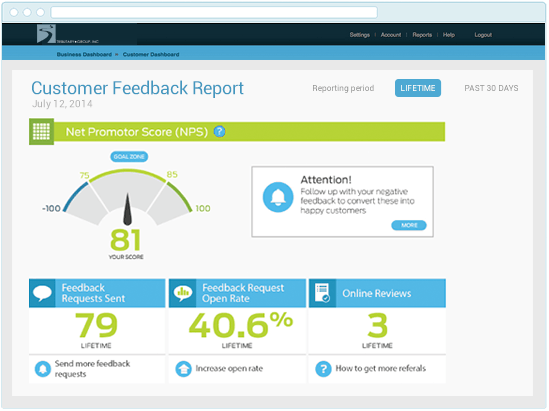 Customer Reporting – Our reports offer easy views into your Net Promoter Score, customer feedback, online reviews and more. Online Review Monitoring – We monitor online review sites and alert you to new reviews posted on your business so you can respond. Grow your business with a simple yet powerful platform to gather customer feedback, measure your Net Promoter Score and encourage online reviews. 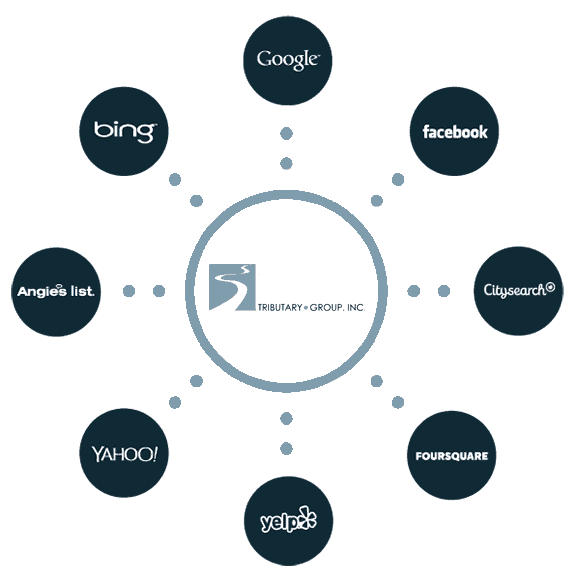 Watch this short video and see exactly how Tributary Group’s HighFiveFeedback Platform can grow your business! For more information fill out the form and a representative from Tributary Group will contact you.